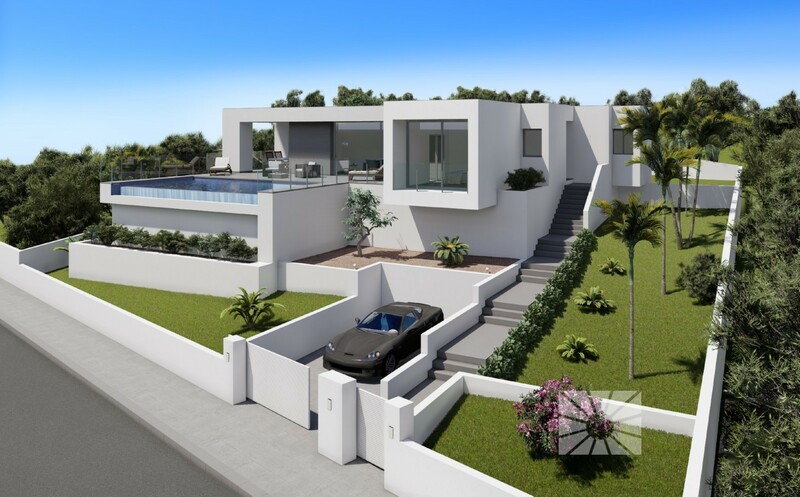 The villa has3 bedroomsand 2 bathrooms, the master bedroom has a large en-suite bathroom, a wardrobe and a private terrace. 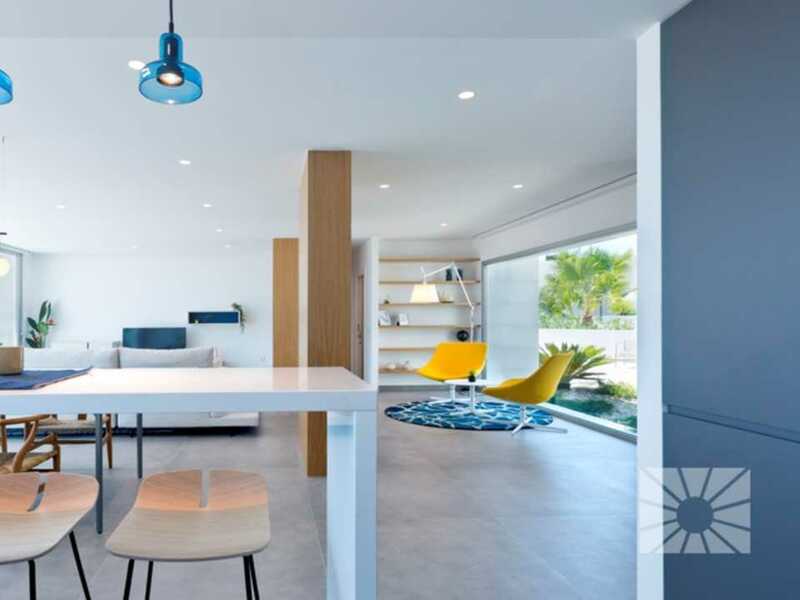 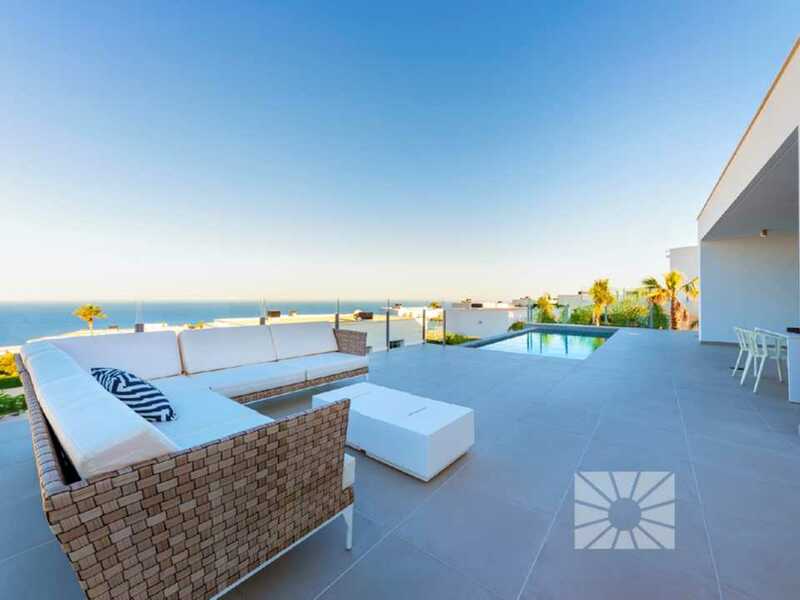 The living-dining room, kitchen and summer porch with barbeque, together with the large terrace and a swimming pool and garden comprise the rest of this villa. 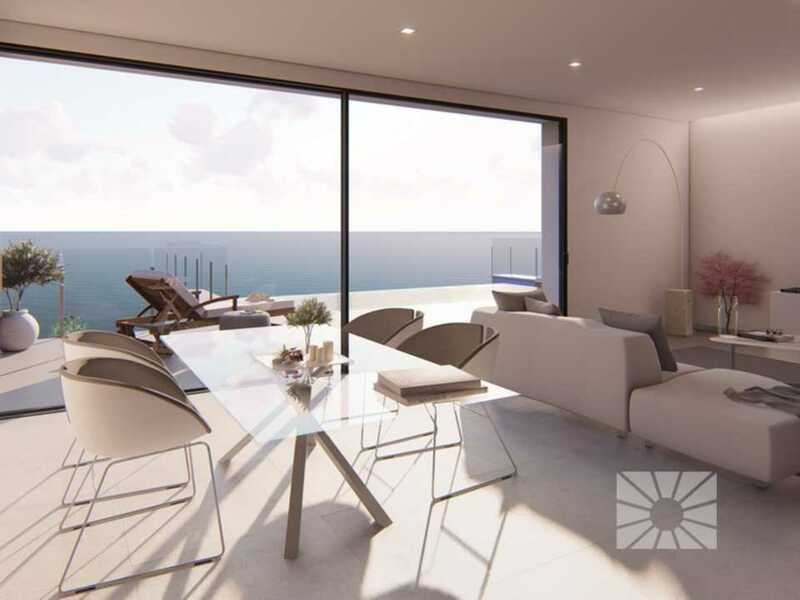 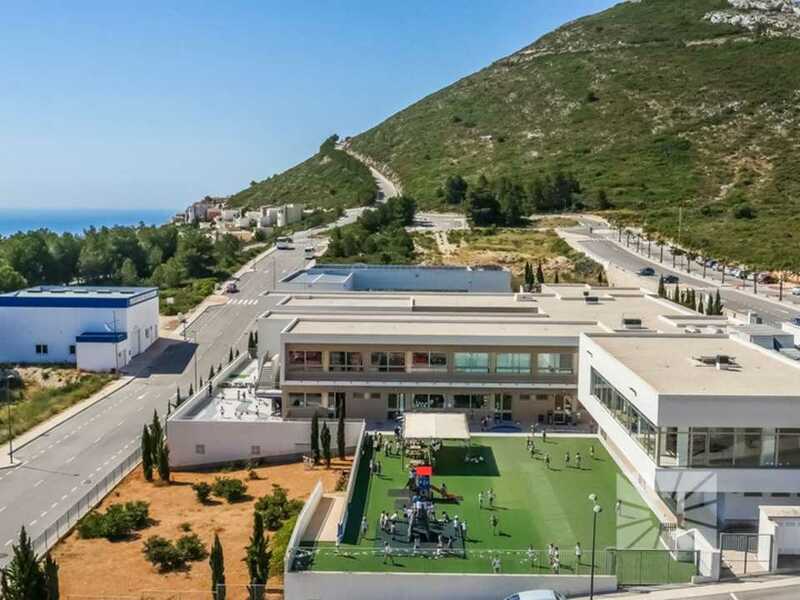 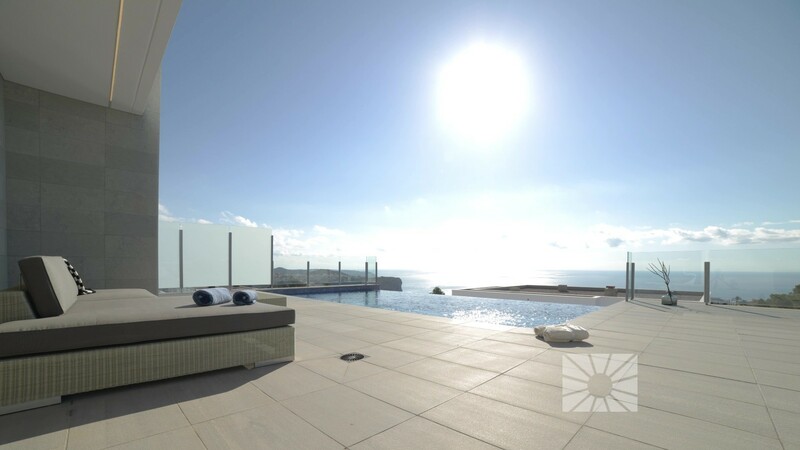 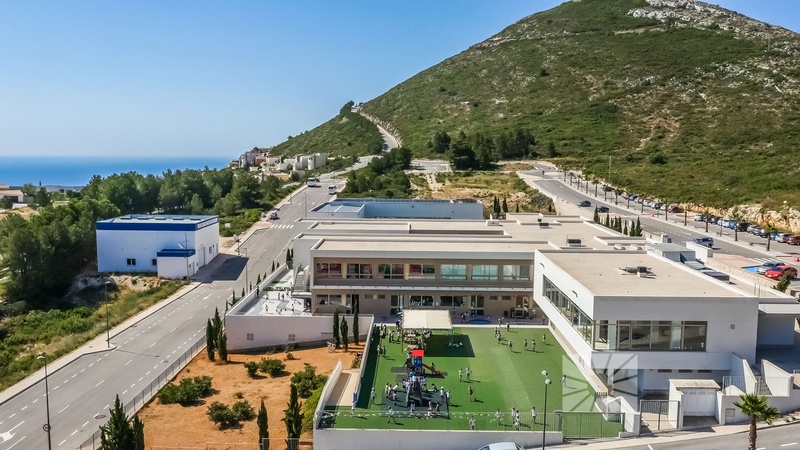 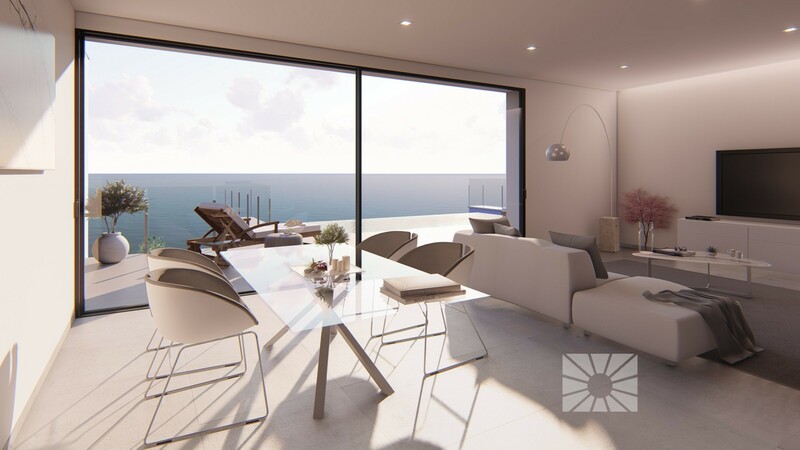 There is a second terrace on the ground floor, as well as an open room that can be adapted as a guest room, gaming room, gym or any other use the future owner wishes. 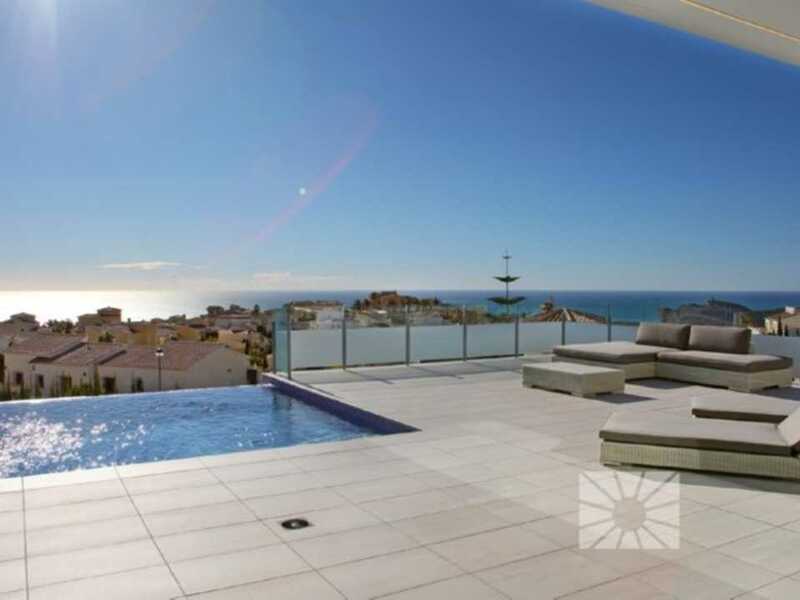 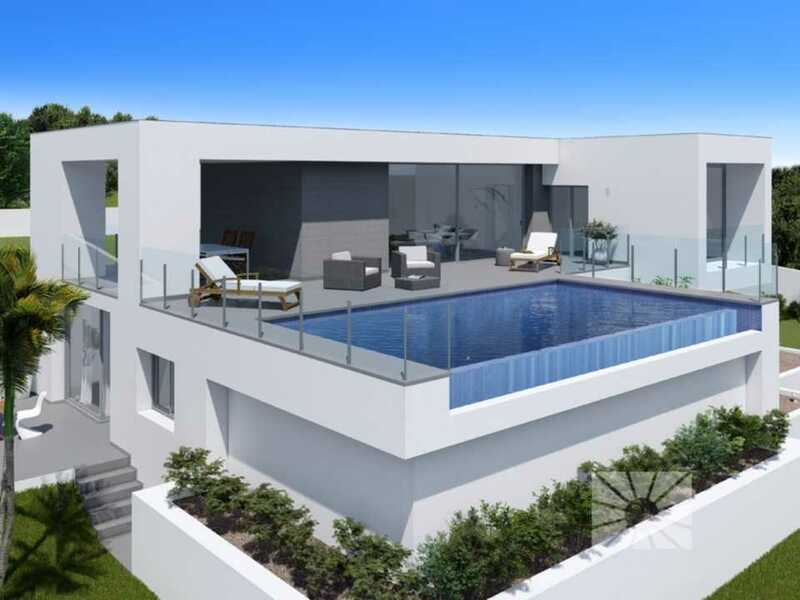 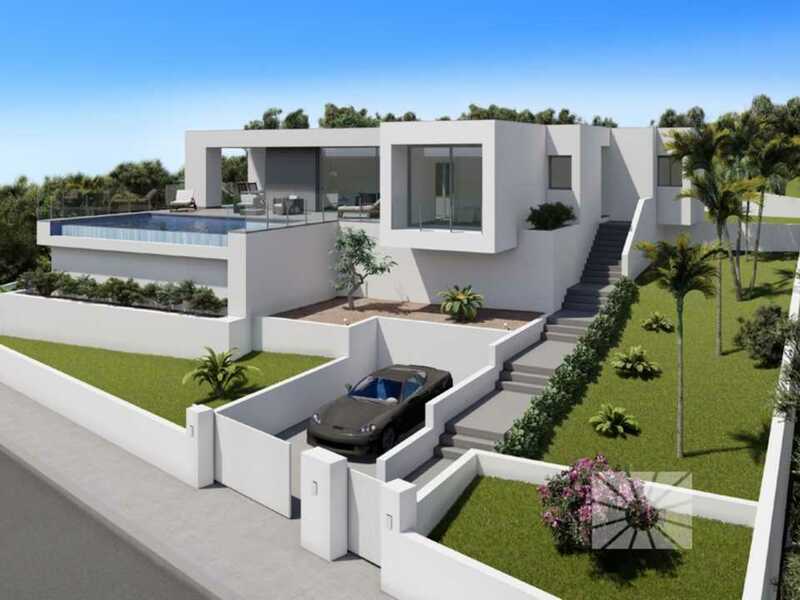 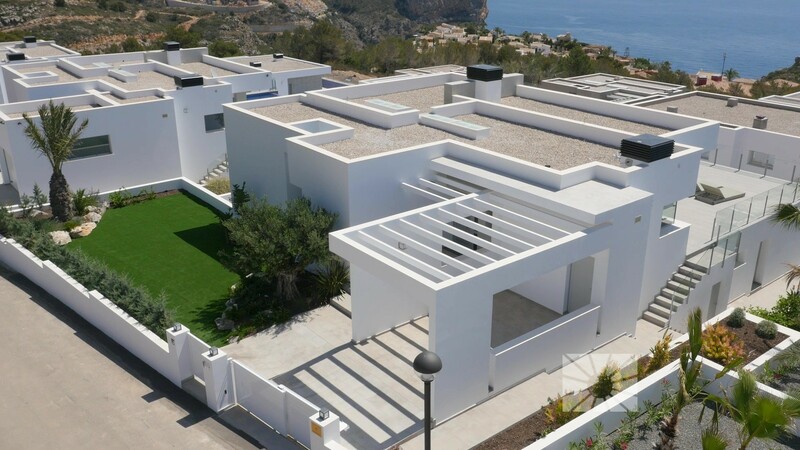 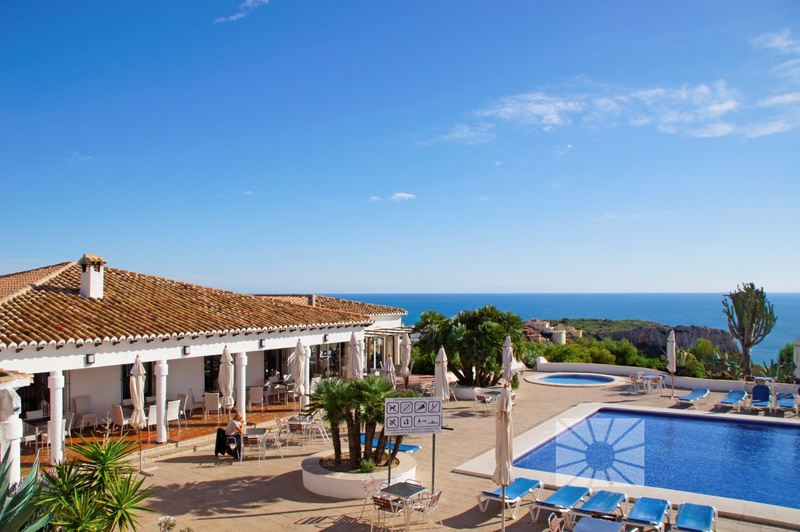 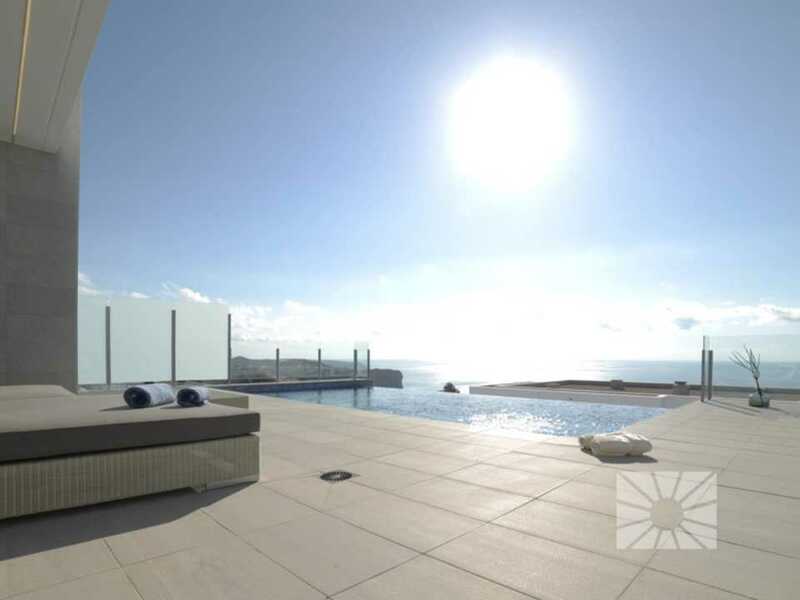 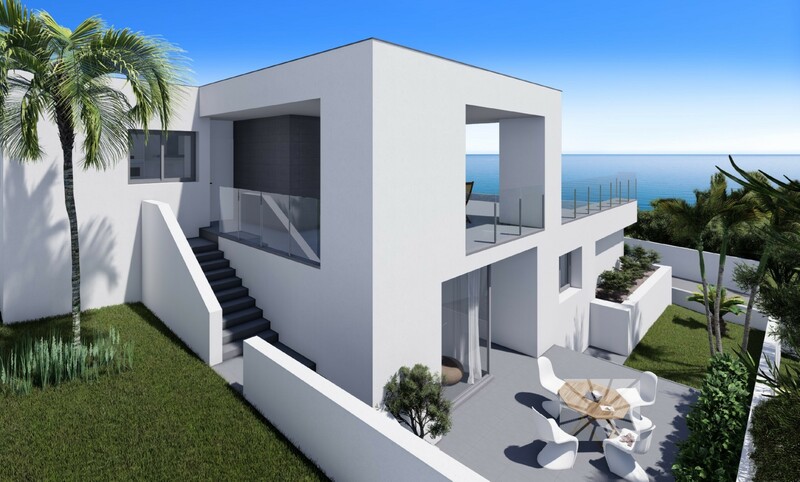 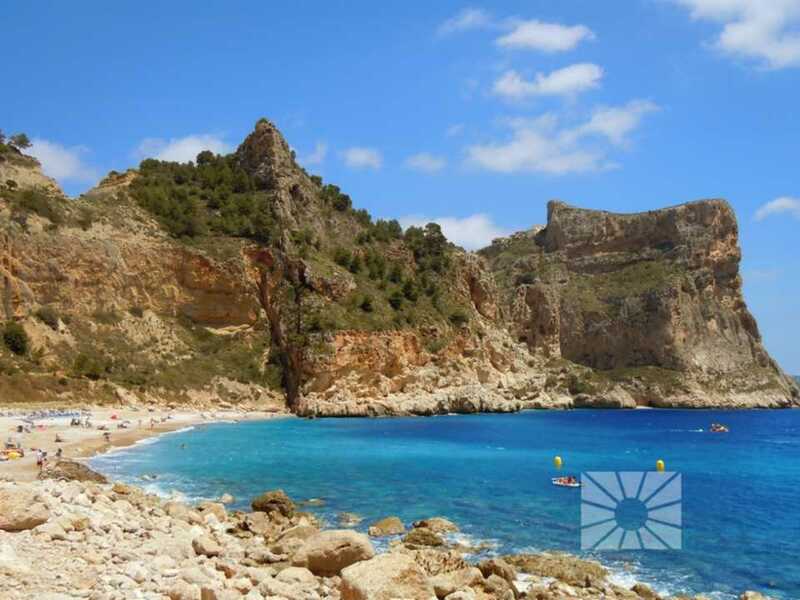 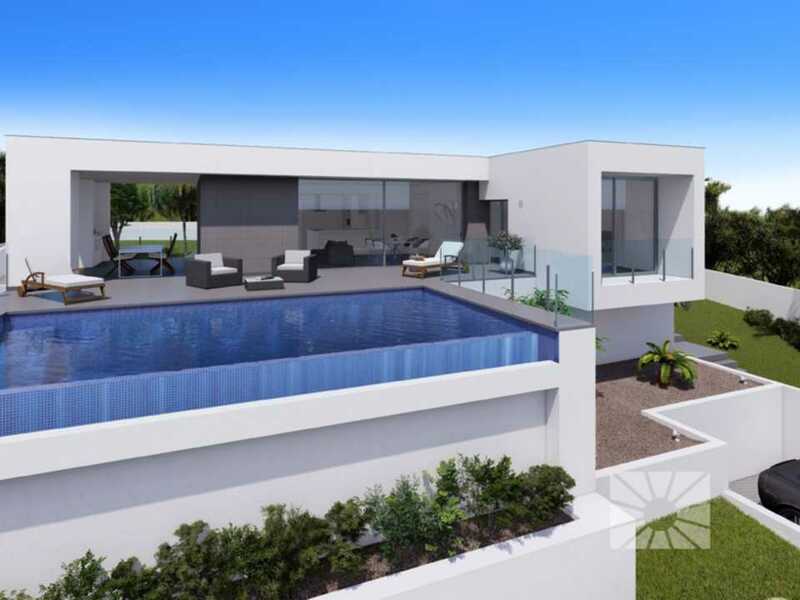 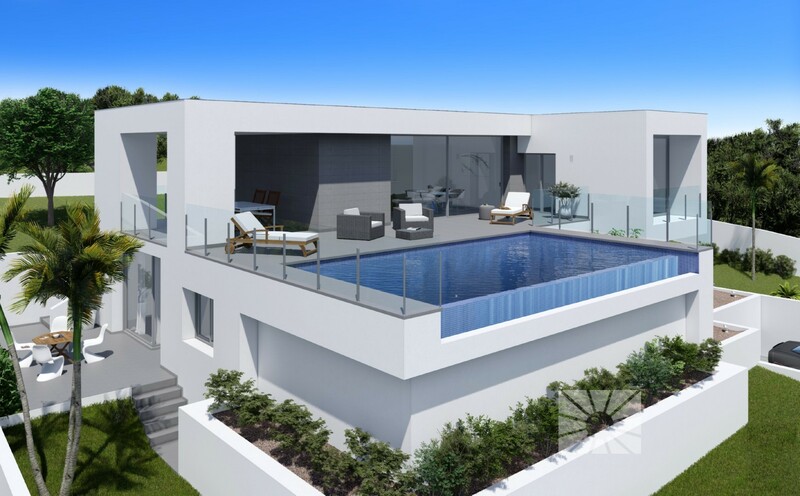 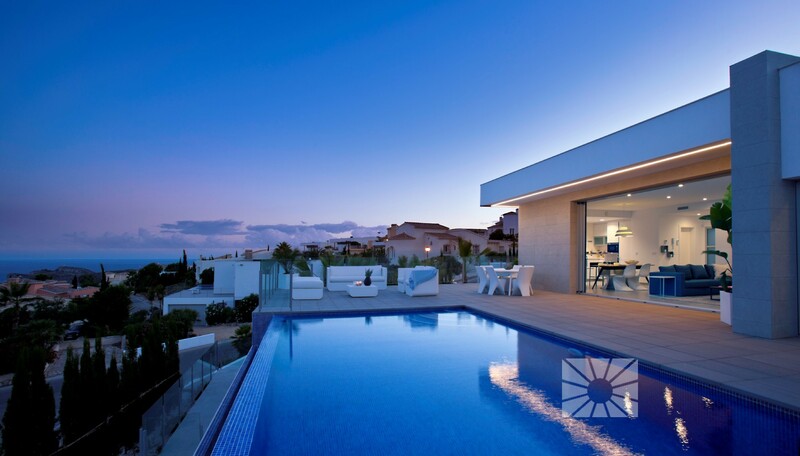 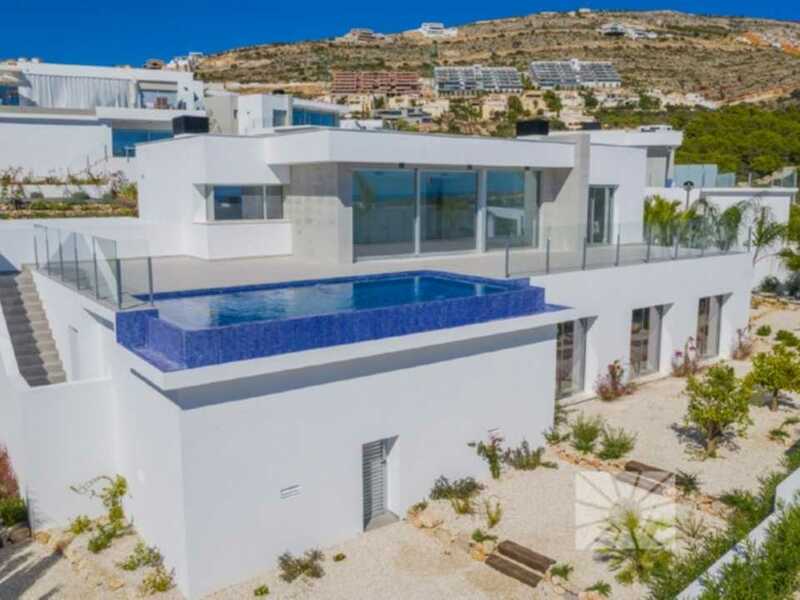 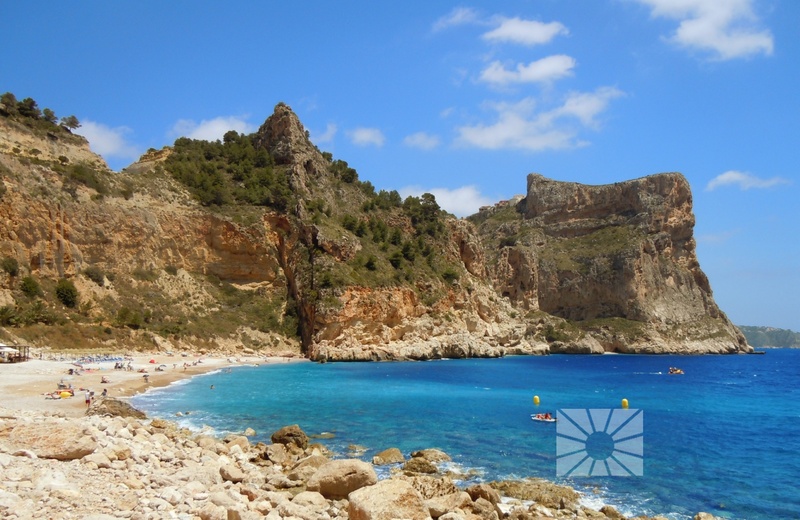 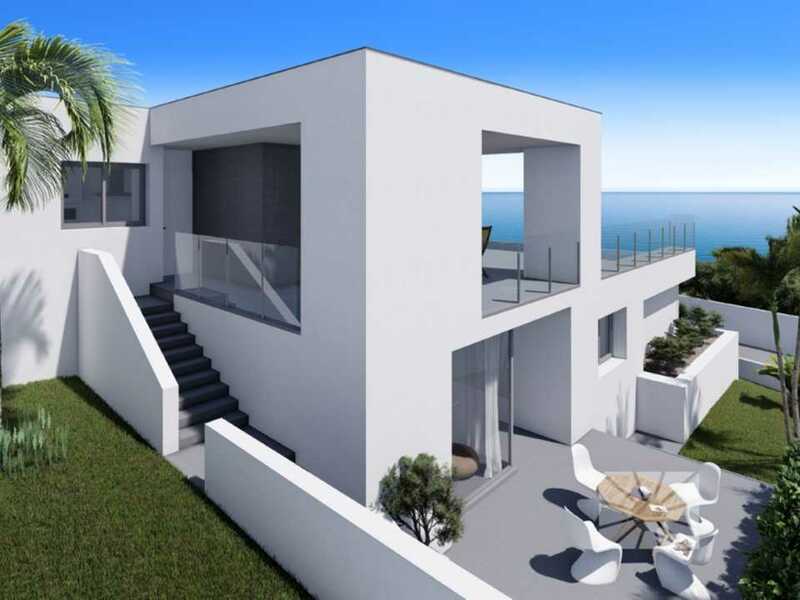 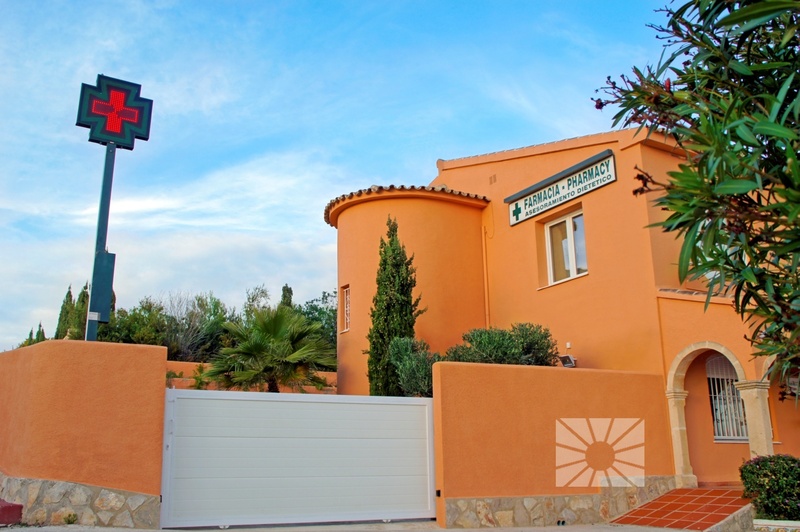 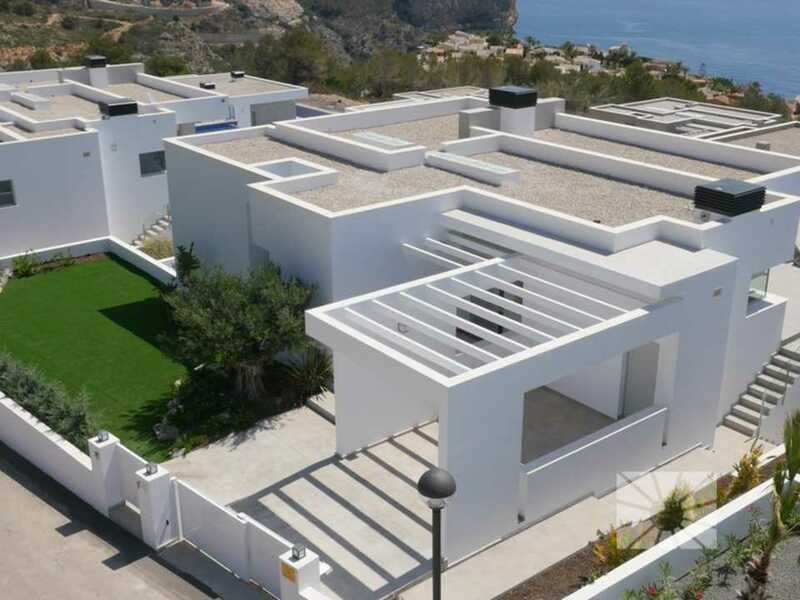 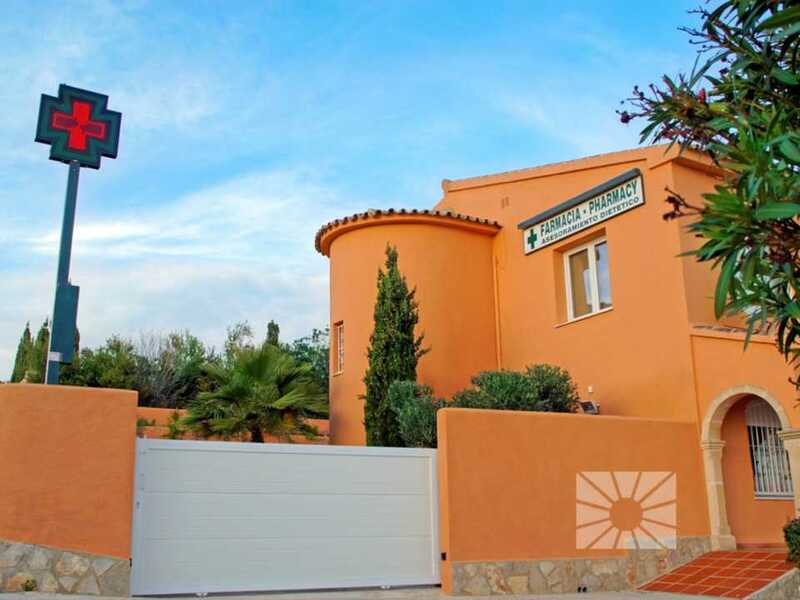 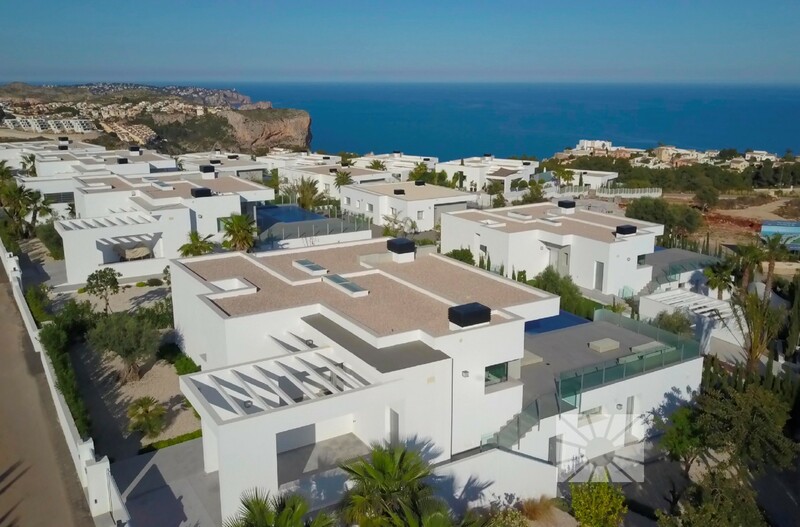 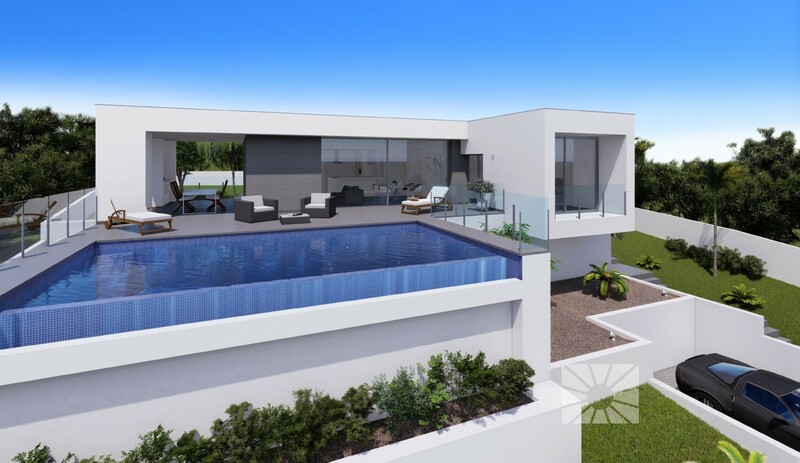 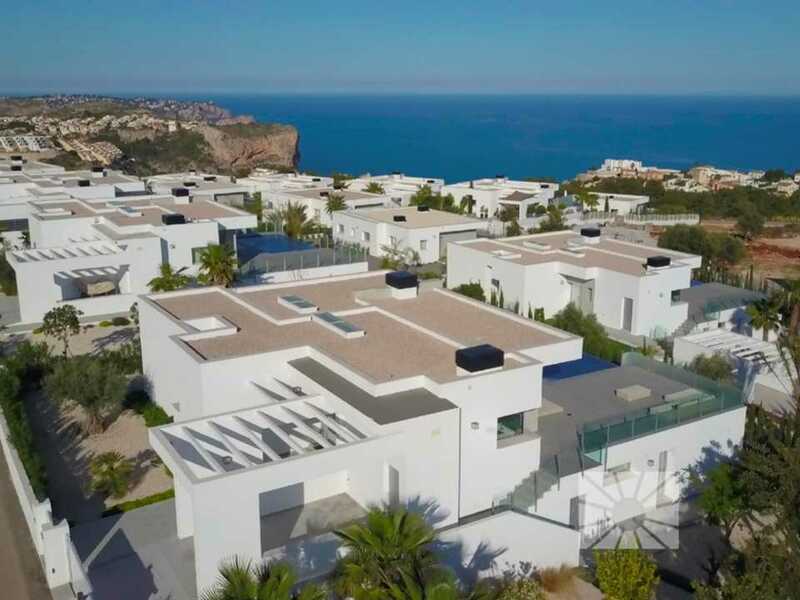 An independent villa with a consolidated totally fenced off gardenand with exclusive sea views.